Portal, which has a 10-inch screen, will sell for $199, while the other model, with a 15-inch display that can be rotated, will be priced at $349. 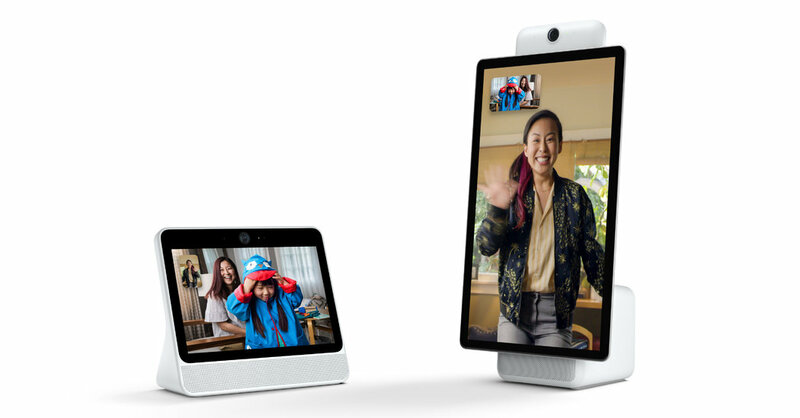 Facebook plans to offer the gadgets on a stand-alone website in time for the holidays, and has a major marketing campaign in the works. “Everyone was like: ‘You’re nuts. The whole thing is just about smart speakers and just voice,’” said Mr. Camargo, who joined Facebook about two years ago.